It might be surprising for some users if the comments are closed automatically so it might be a good idea to inform them about the remaining time. While the code should be almost self explanatory there is an interesting function not every WordPress developer might know: human_time_diff(). This function is hidden in the .../wp-includes/formatting.php file. It is originally planned to be used in themes to provide a more "human" touch to the date/time a post was written. 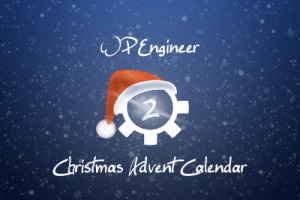 Since the function does not care if the date is in the past or in the future we can use it for our needs. Usually you don’t need comments on pages. 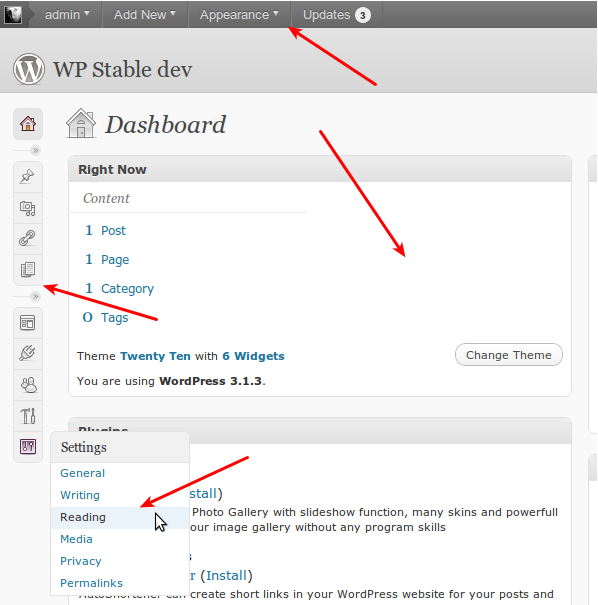 Unfortunately, WordPress doesn’t offer a separate option to leave comments on posts on and turn them off for pages. If your theme calls comments_template(); in its page.php and you don’t want to break automatic updates, you cannot just remove the function call, because it will be overwritten with the next update. No problem. There’s an hook for that. 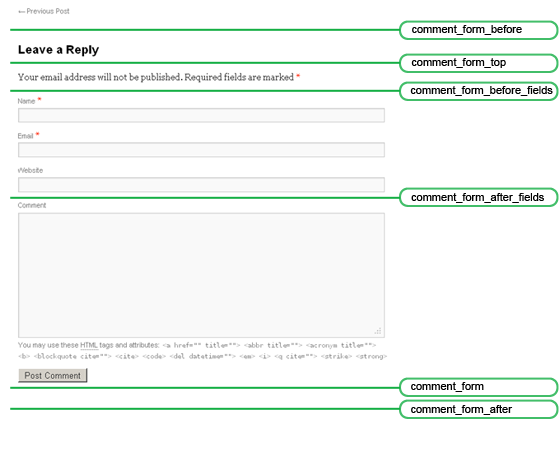 It’s a filter called … wait for it … comments_template. We can change the path to the comments template here – if haven’t figured that out already. Let’s build a small plugin. So, what do we do? We hook into comments_template(); and change the path. Our new path should point to an existing file without any HTML output. In this case, we use just our plugin file, because we know it exists and we control the output. As you may have noticed our plugin file is included two times: First as a plugin, later as a replacement for comments.php. The function_exists() check prevents any You cannot redeclare … errors. // This file is not called from WordPress. We don't like that. // If the function exists this file is called as comments template. // We don't do anything then. * file's path on pages. 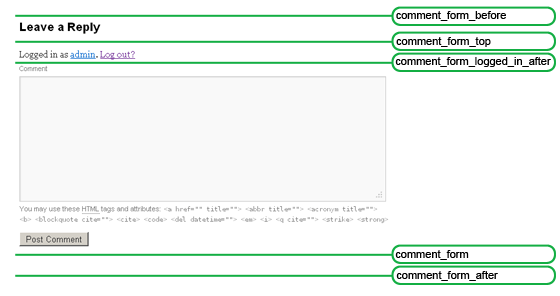 * @param  string $file Original comments template file path. The comment feature in WordPress is an essential component of blogs - but not in all cases it's needed, especially if you use it as a traditional CMS. Sure, you can just leave out the comment form while you creating a theme and disable the comment options in your backend. But this is not the best way for everyone. In such a case, I turn the comments off completely, making sure that the posts can not have that option and also remove the fields for the comments in the backend. That way the user gets exactly what he needs. Meanwhile, I have needed this so often that I created a small Plugin and I'm able to immediately „switch off“ the functions and comment areas. If there are major adaptations, I create them via Plugin or use my existing Plugin Adminimize. To give you an easy overview the following diagrams visualize the points where the various hooks are anchored. The number of available hooks depend on the discussion settings and the user's capabilities. You might have noticed that the hooks comment_form and comment_form_after seem to be anchored almost at the same point but depending on the user's role and discussion settings they are not always available so you should take care which hook you are using in your code. 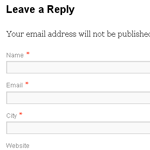 If your blog is configured that only registered users can comment, an unregistered user will see this comment form and additionally the hook comment_form_must_log_in_after is available. Please notice that in this case the hook comment_form is left out.